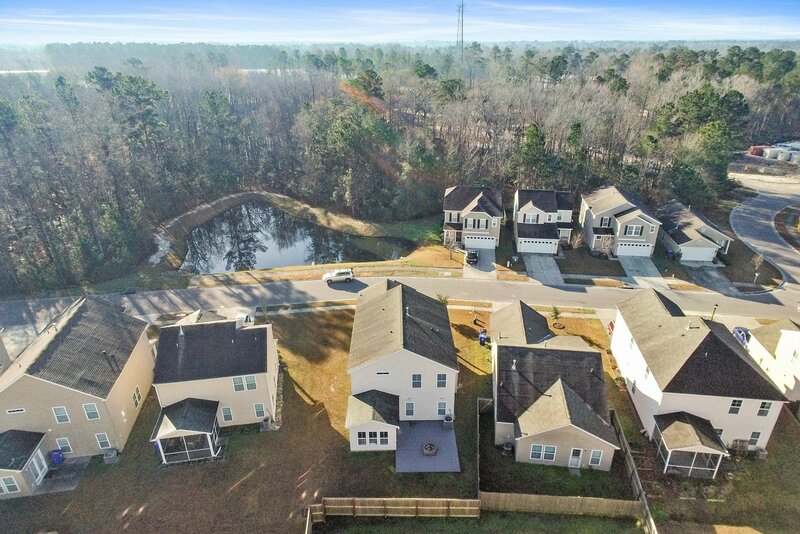 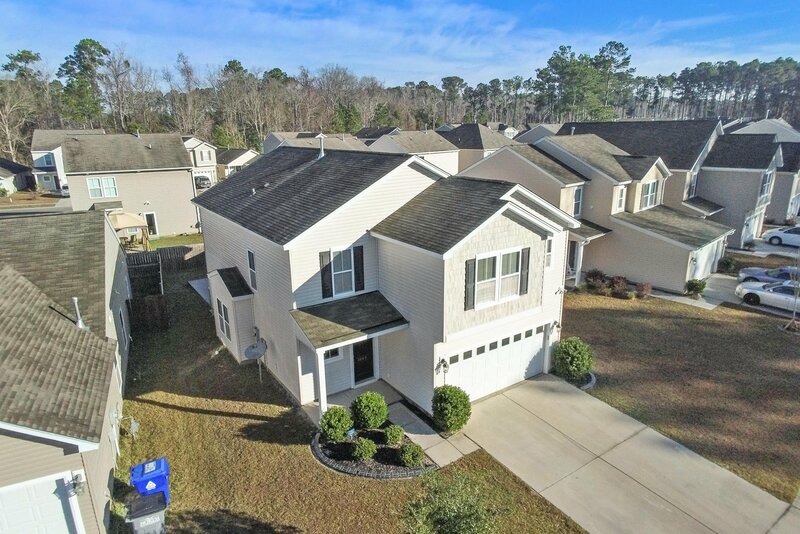 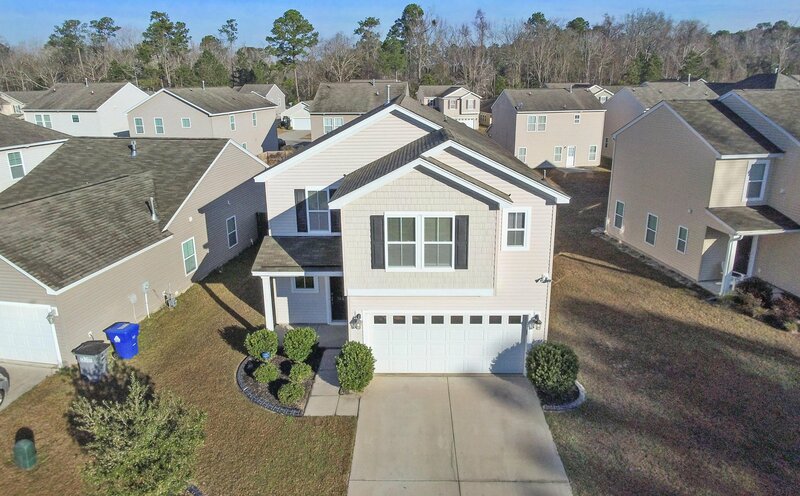 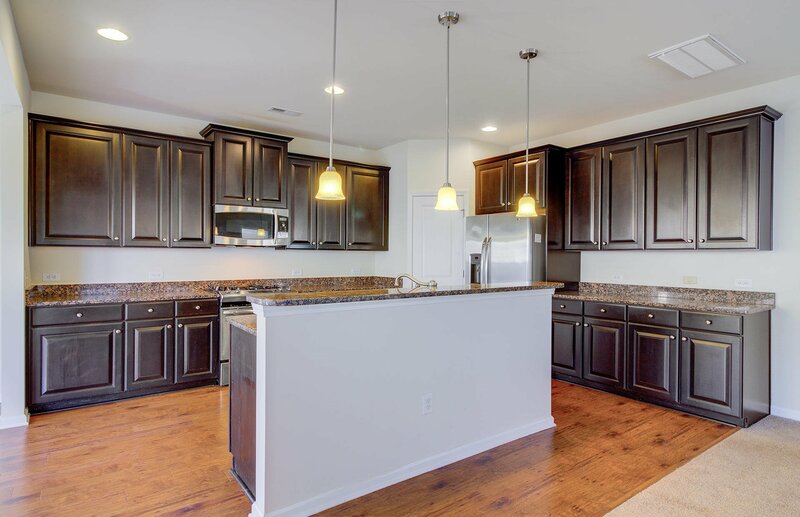 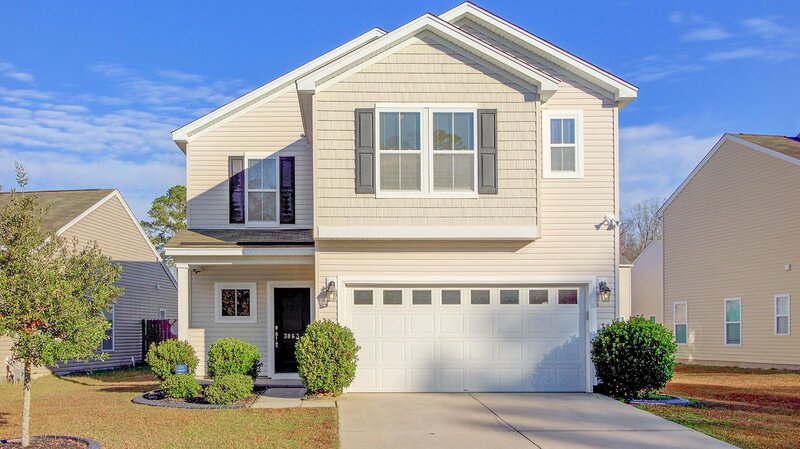 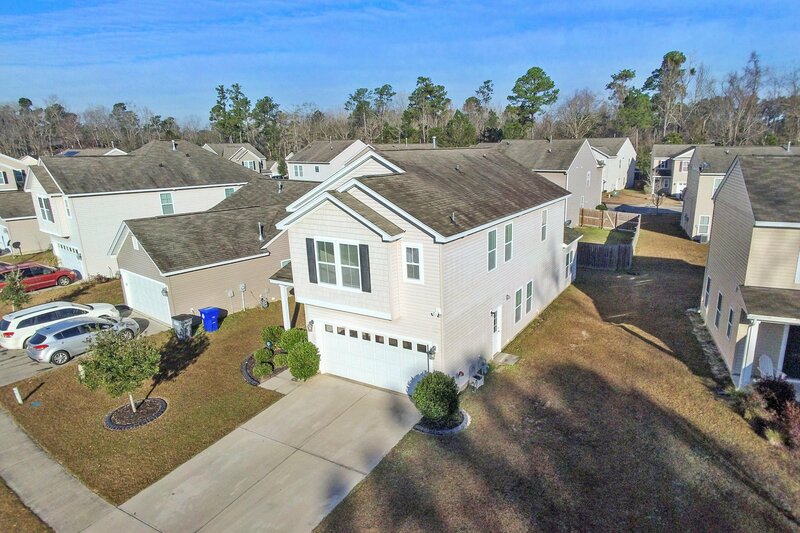 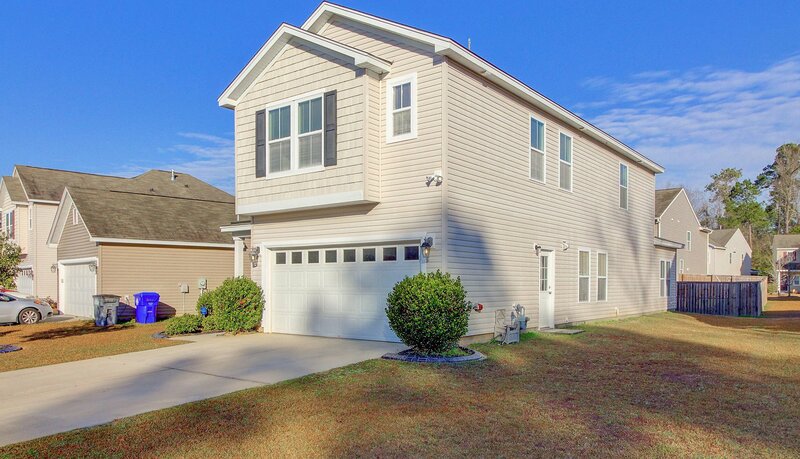 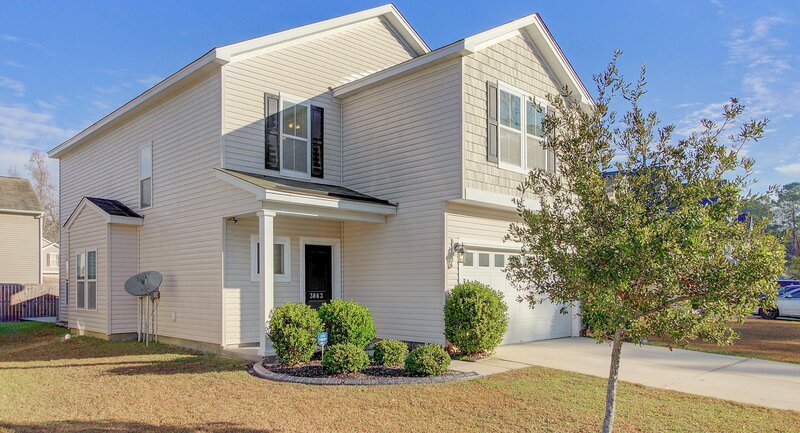 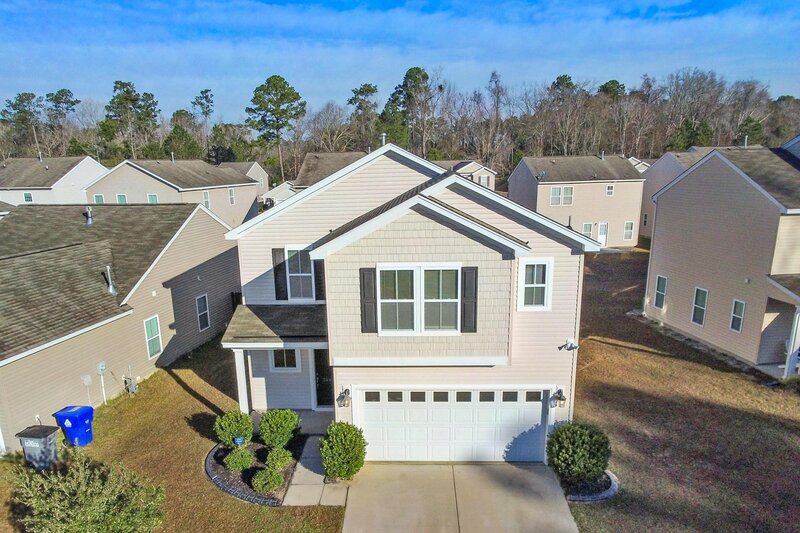 This Amazing home sits in LADSON. 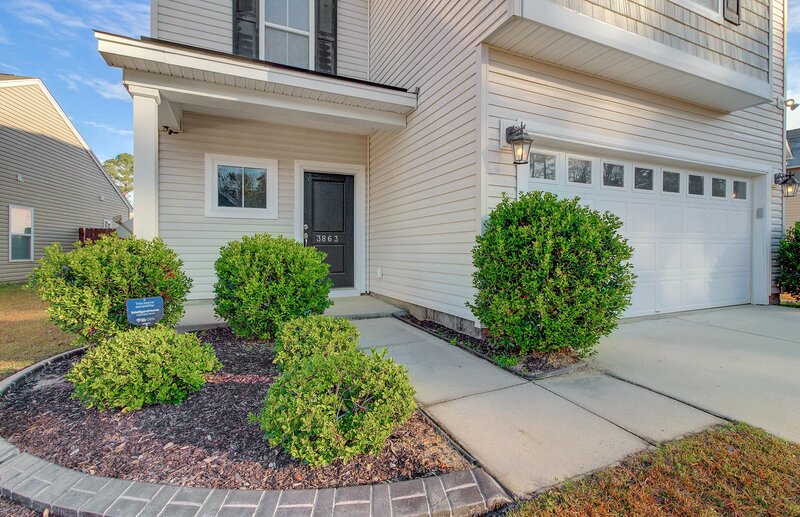 AWESOME LOCATION makes your commute a breeze to all that Charleston has to offer. 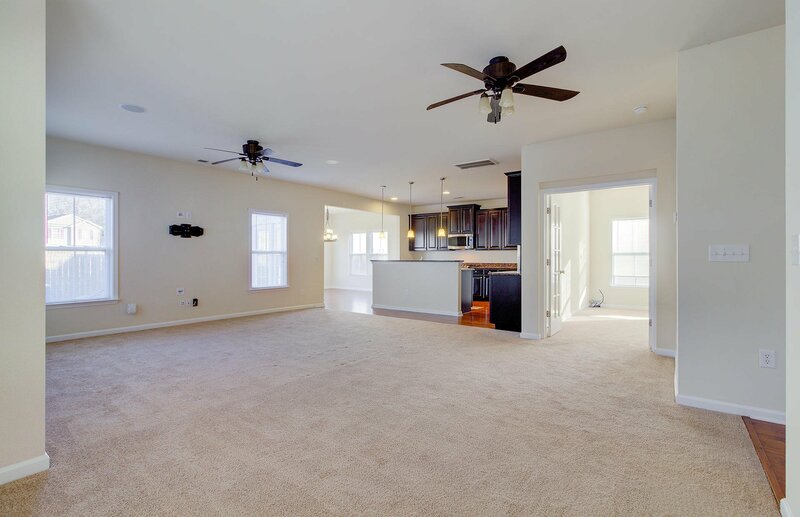 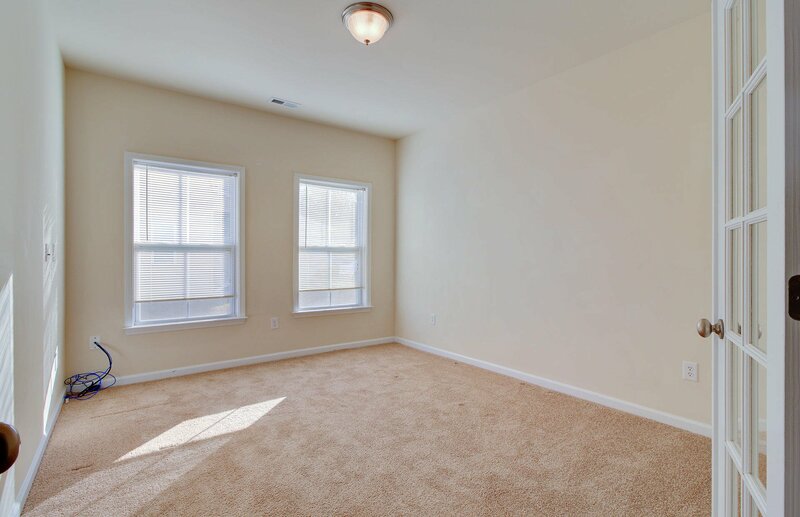 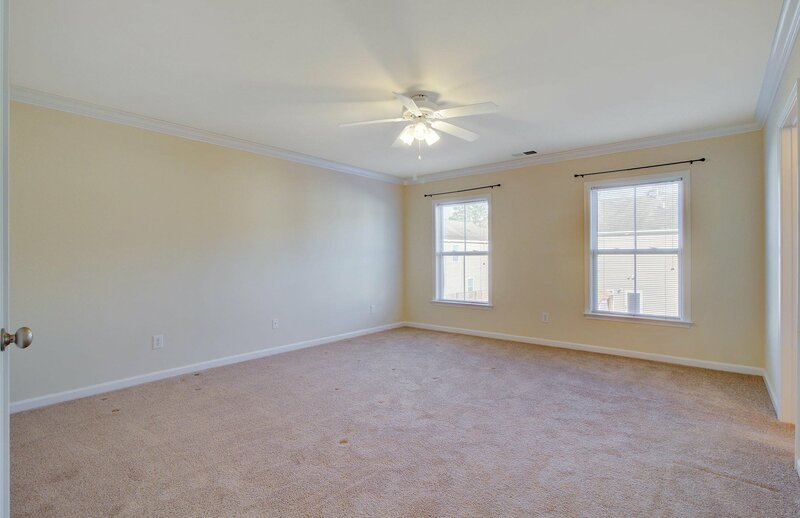 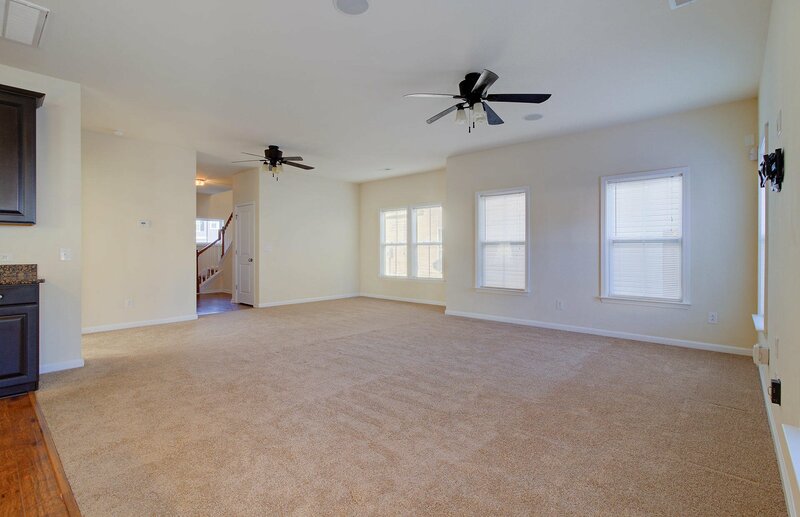 TONS OF PERKS like the upgraded carpet, built-in SURROUND SOUND, upgraded STAINLESS STEEL APPLIANCES and more. 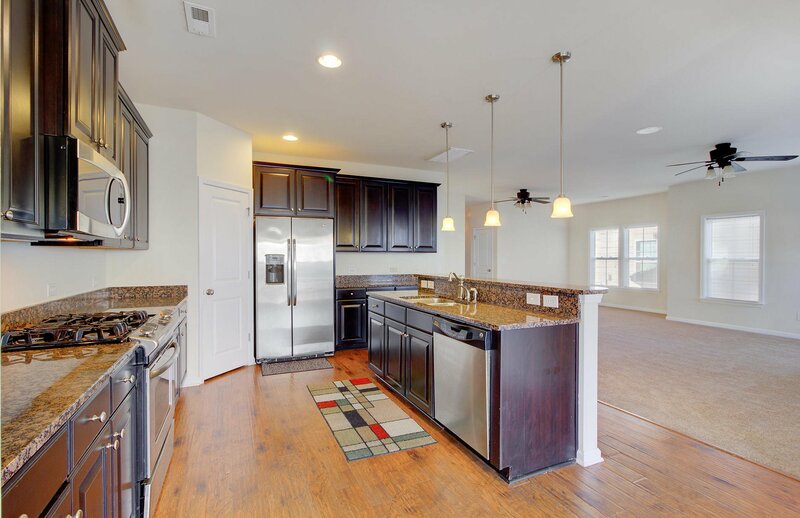 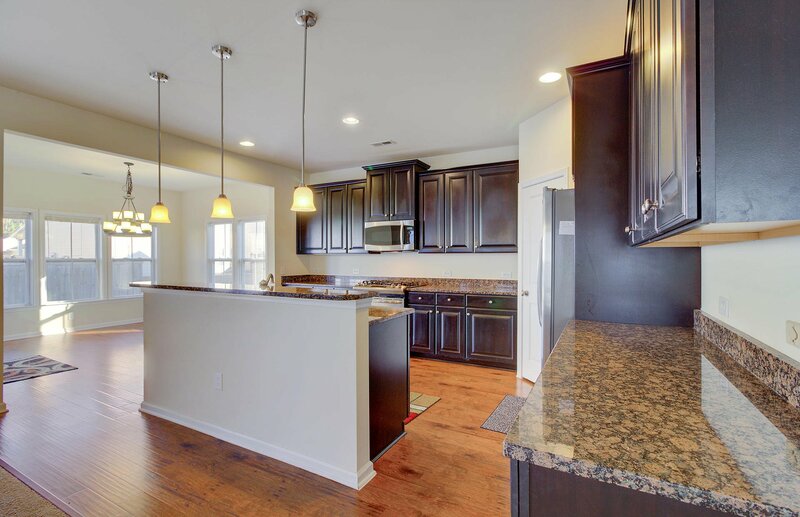 Large Kitchen has beautiful GRANITE COUNTER TOPS and ISLAND,, Gas Range, tons of storage space. 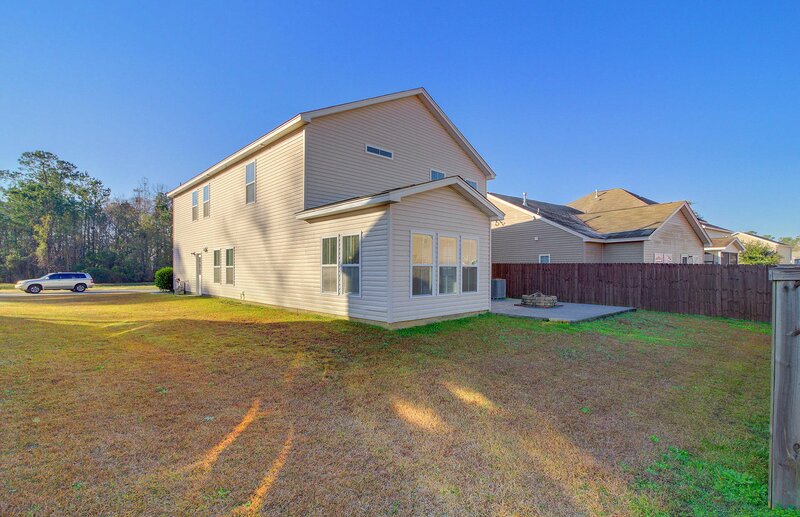 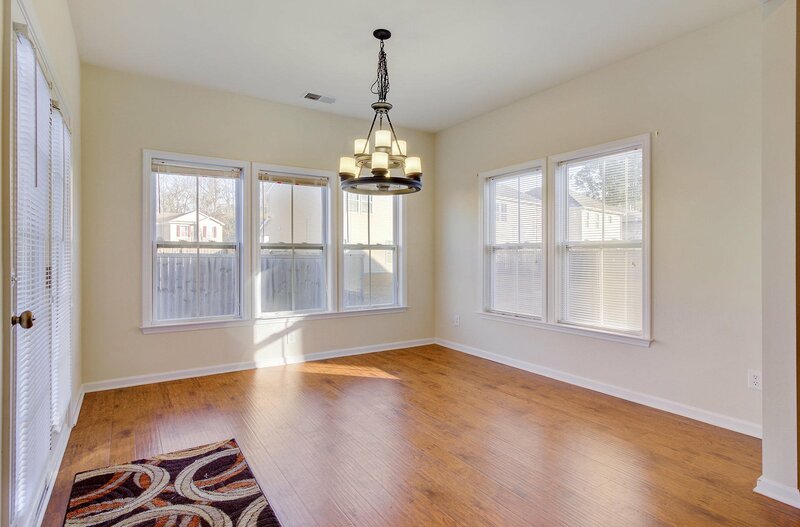 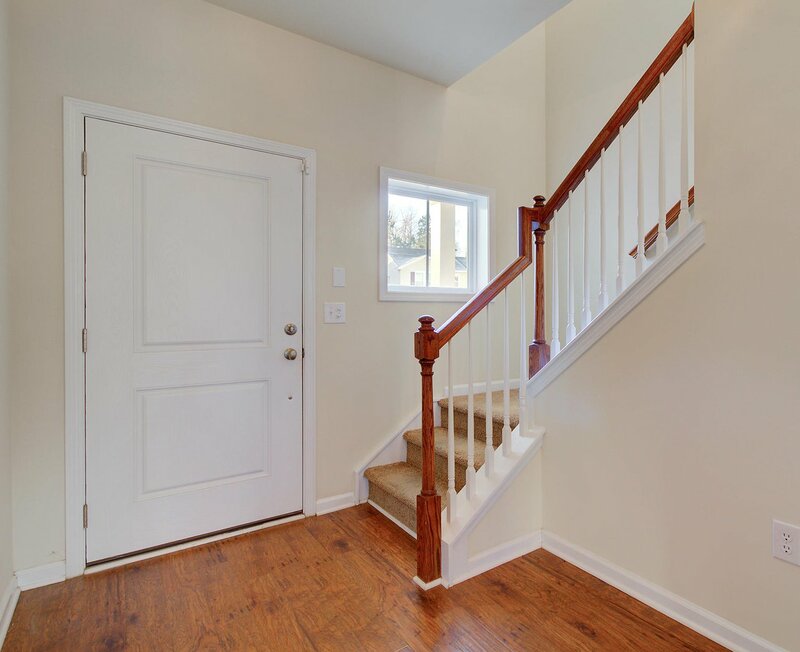 FOUR Bedrooms and 3 1/2 bathrooms with a LARGE LOFT SPACE perfect for family movies and games. 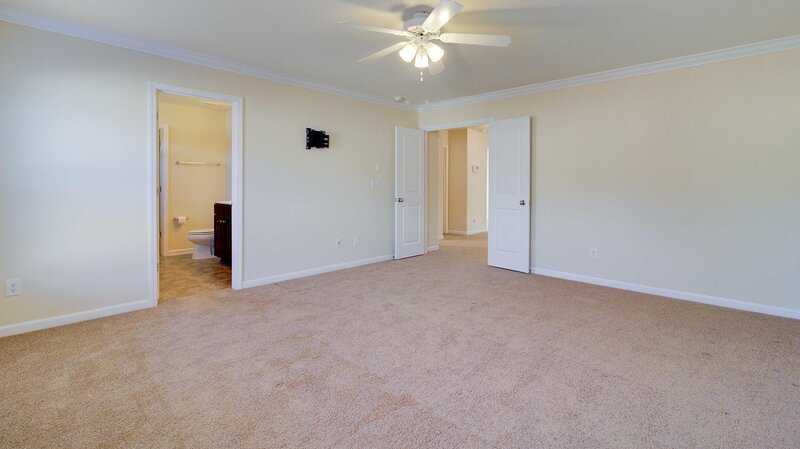 The Massive MASTER SUITE has a huge WALK-IN Closet and En-Suite Bathroom with soaking tub and shower. 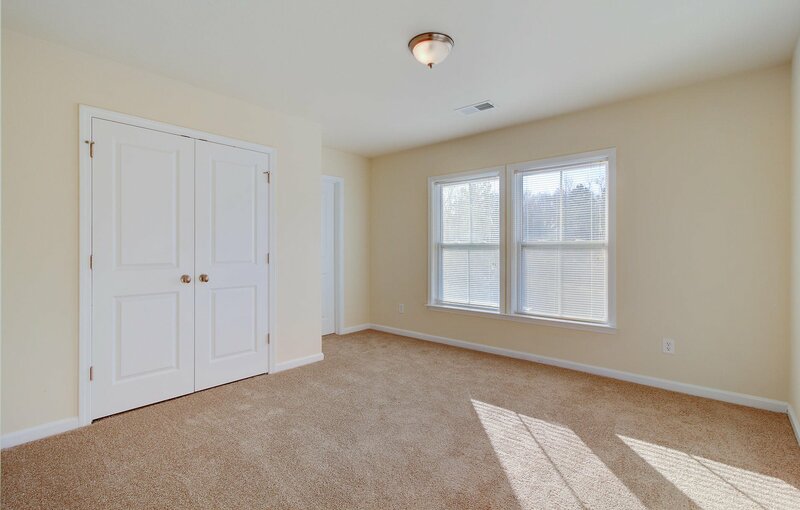 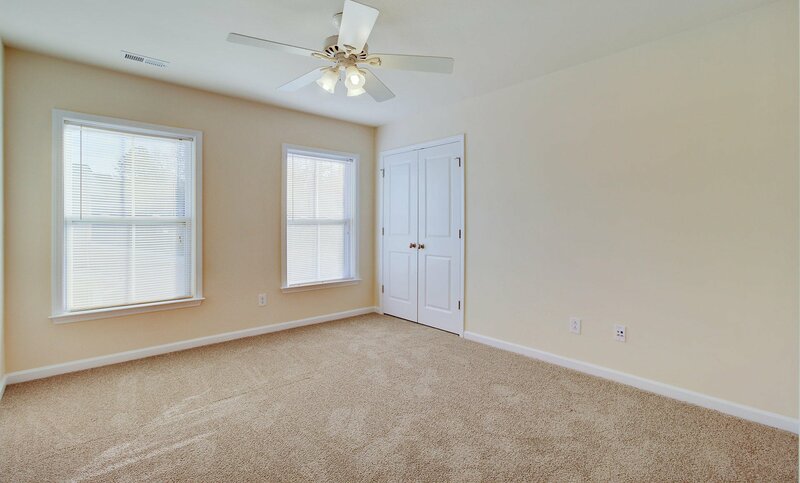 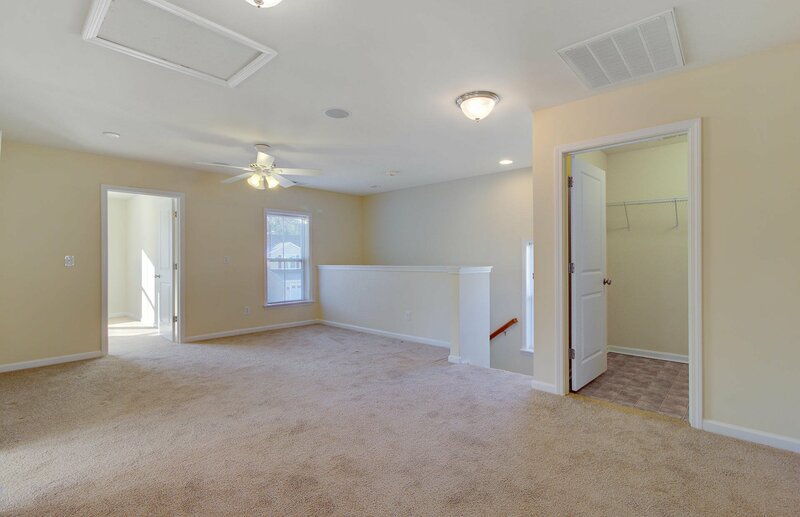 One of the three additional bedrooms has a private full bathroom and ALL bedrooms have walk-in closet. 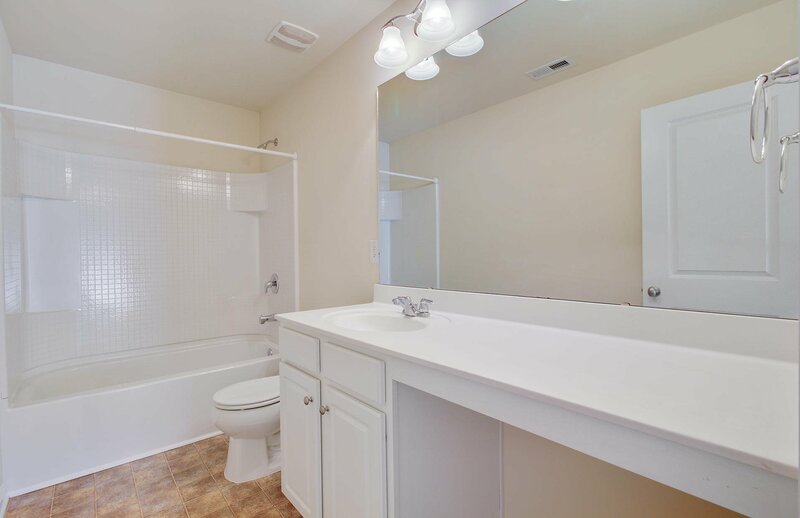 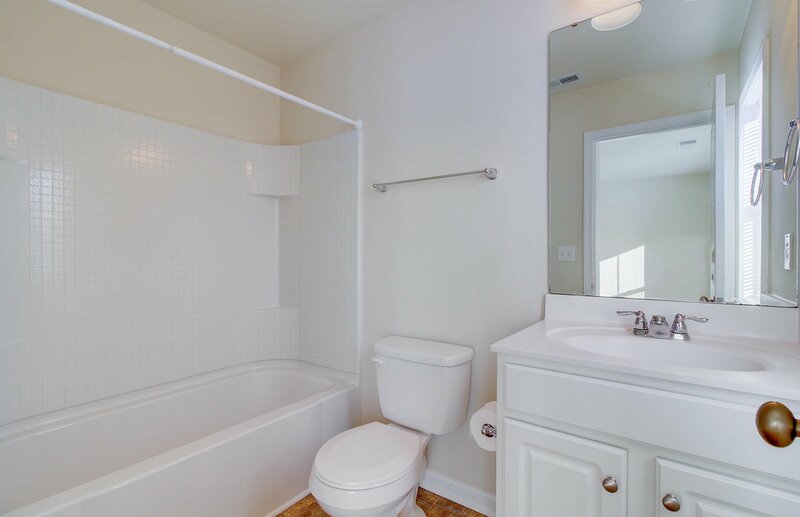 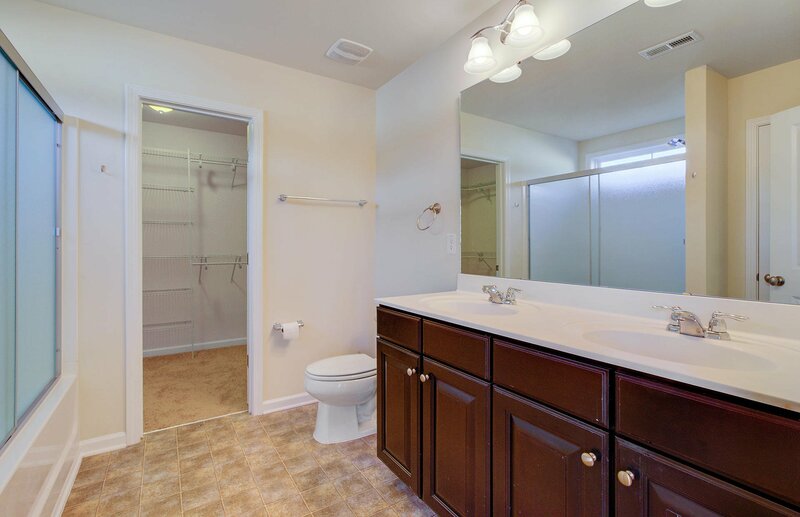 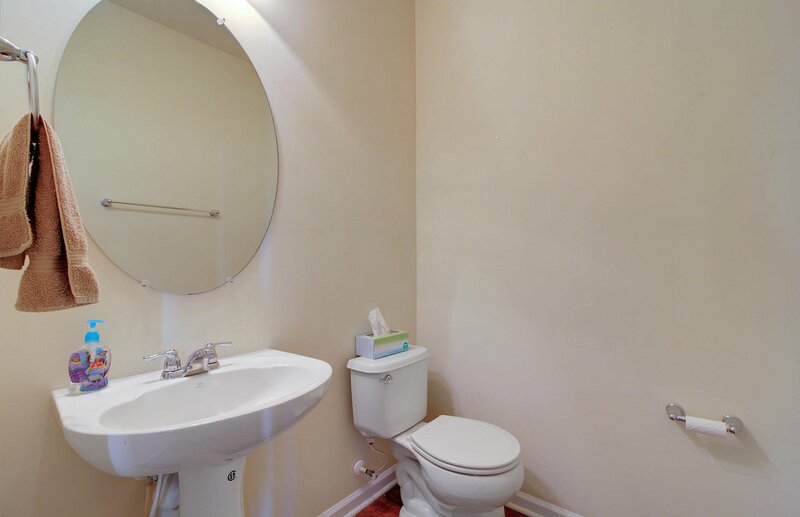 The two additional bedrooms share a full bathroom. 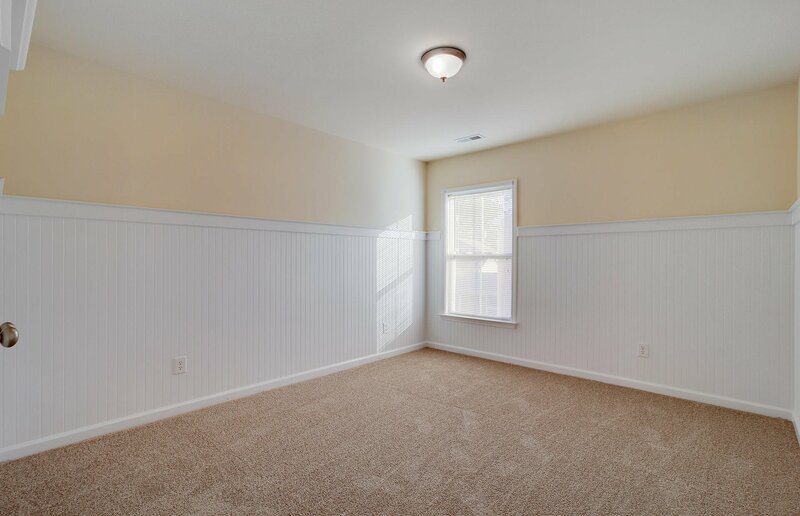 There is a 2 Car Garage with tons of storage space. 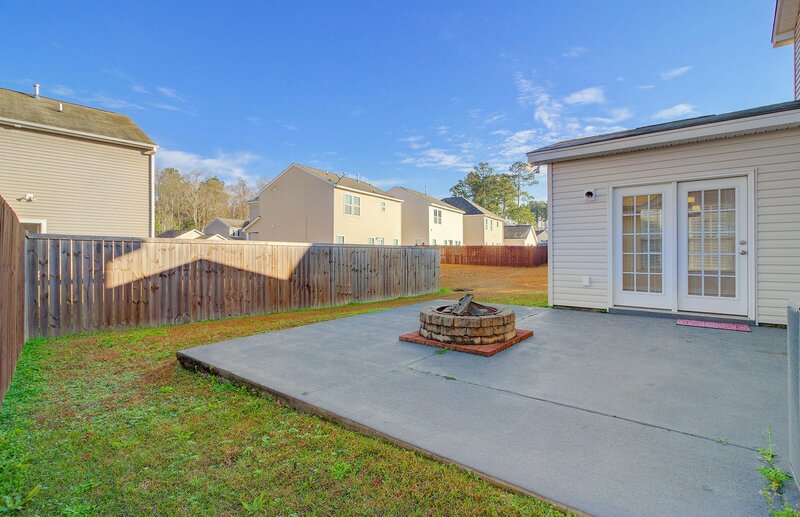 Outside find manicured landscaping and a PATIO to enjoy the backyard.